Google Glass – I’m excited!!! 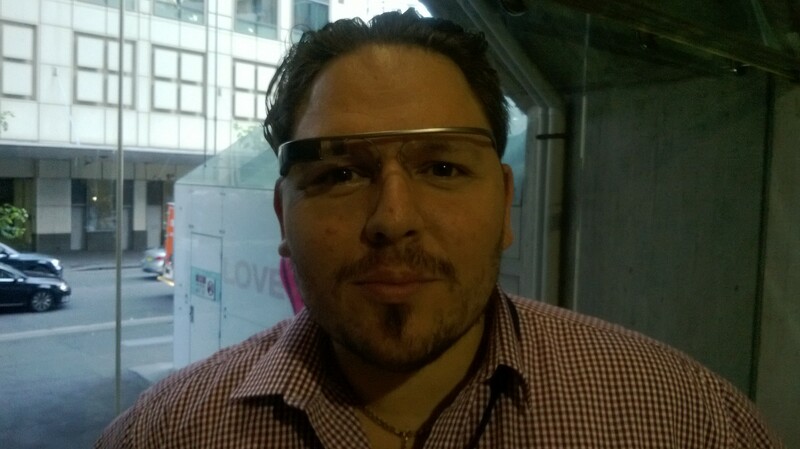 I got a chance to have a play with Google Glass yesterday… and it was pretty funky! In recent times I’ve been hesitant about the level of social engagement I’ve been putting out to the Matrix, what with all the NSA spying/Snowden leaks/Wikileaks etc etc etc, but using Google Glass got me to thinking about how much I really don’t care. Is this gadget essential? No… Is it cool? Yes. Will every person who bought a smartwatch want to have this amongst their “really cool toys collection? HELL YES! Will I purchase one, pretty sure I will.